Grab your cup of coffee and let’s set your day for success. 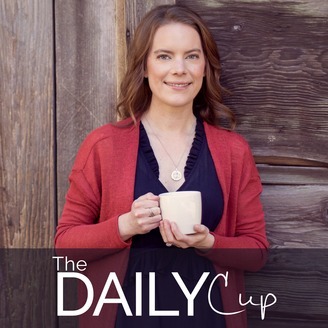 THE DAILY CUP is all about helping wellness providers, health coaches, and entrepreneurs, master the business side of medicine. 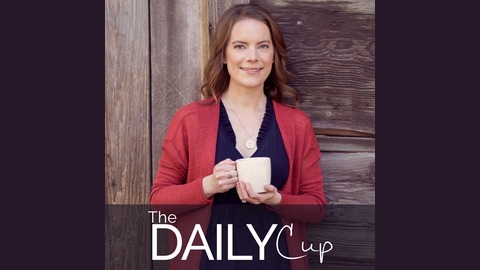 We invite you to tune in to The Daily Cup every Monday and Friday, first thing in the morning (5am PST), and join us for a cup of coffee, as we empower you to start your day with success. The Daily Cup gives you the morning jolt of productivity to keep moving forward in your business.